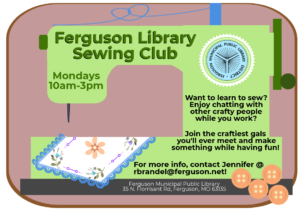 Introducing the joy and method of creating art by highlighting local artists that have created in Ferguson! 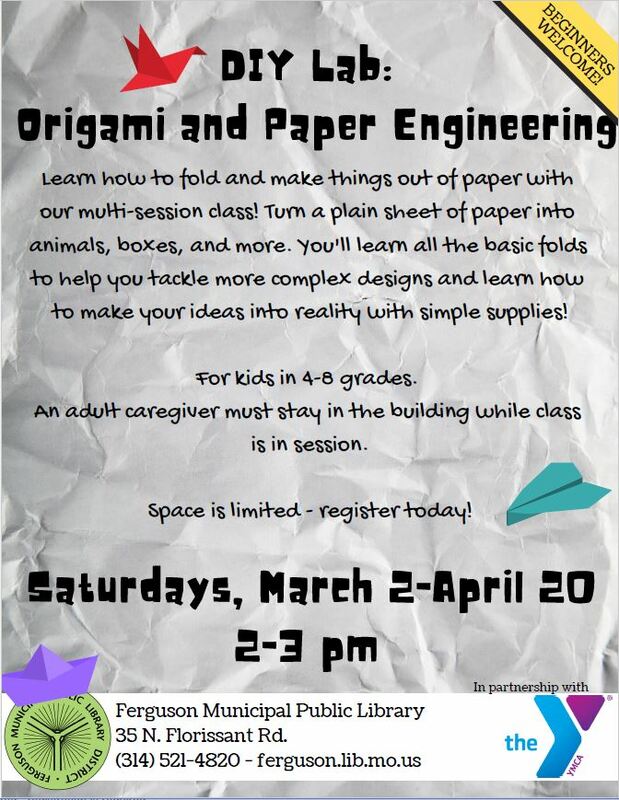 Artist Glynis McManamon is from Good Shepherd Arts Center! 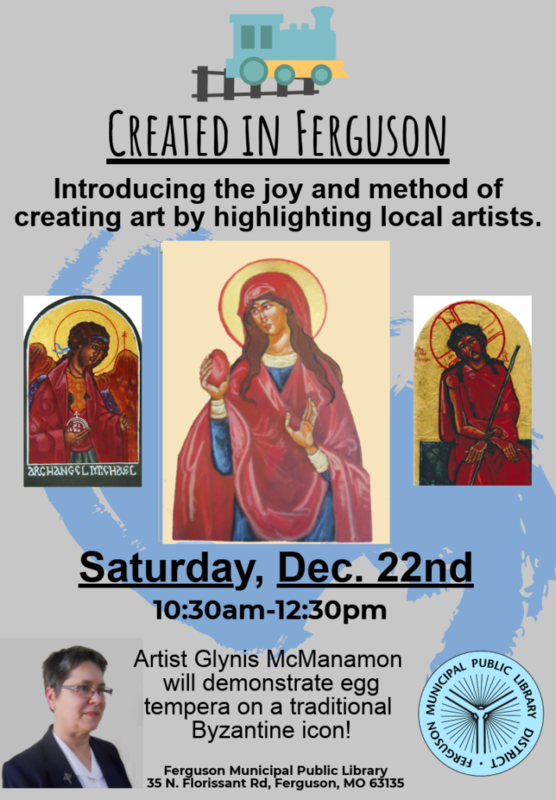 She will be demonstrating egg tempera on a traditional Byzantine Icon! So come and witness this unique skill!